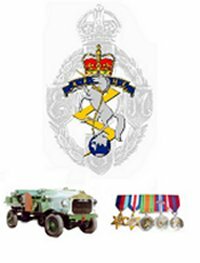 Here you can view examples of projects based on researching the collections. We hope that this will inspire you to investigate our collections further. As well as traditional research we encourage cross- disciplinary and unconventional projects using our collections. Peter Gripton's book was published in 2003. 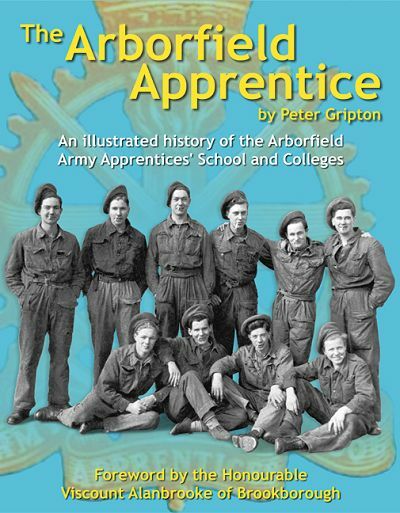 Using many documents held by the Museum as his primary source material, Peter Gripton produced a comprehensive record of the Army Apprentice School and College at Arborfield.